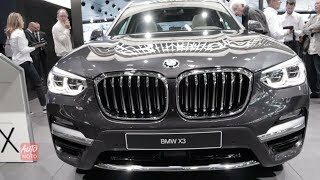 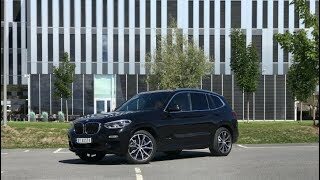 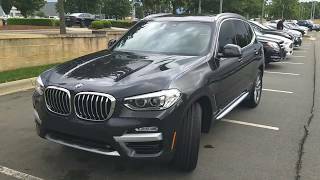 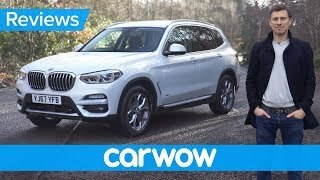 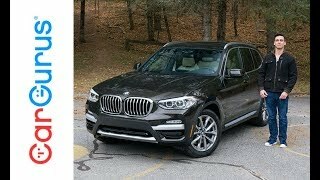 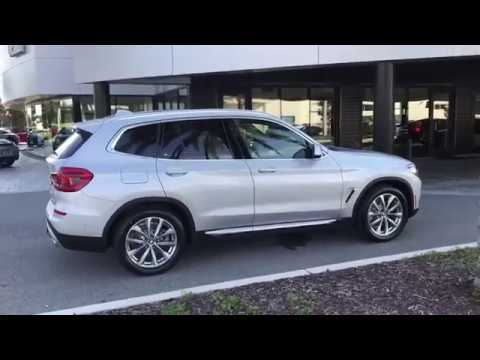 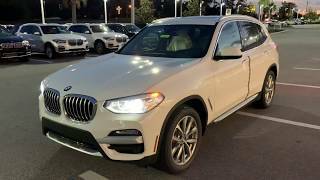 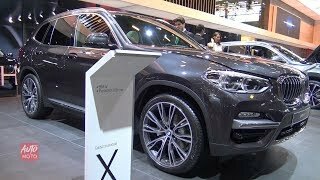 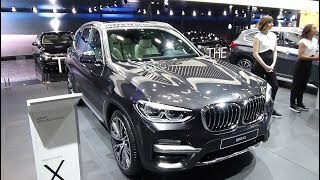 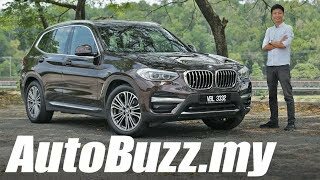 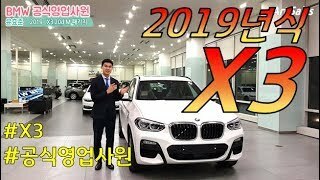 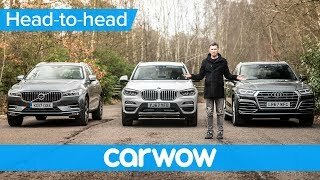 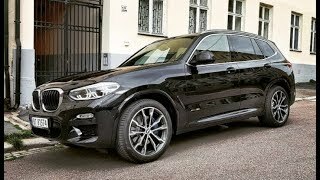 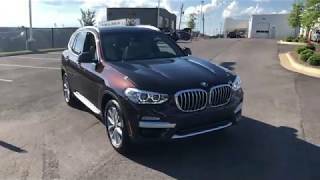 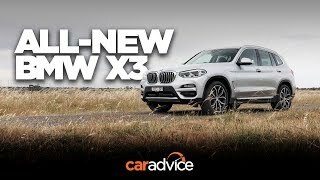 Enjoy the walk around video of the new 2019 BMW X3 sDrive with premium package, driver’s assistance packages, wireless charging, XLine, executive package, and more. 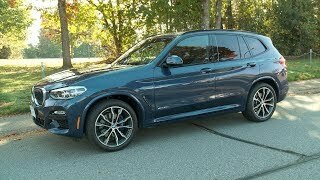 We deliver anywhere in the United States! 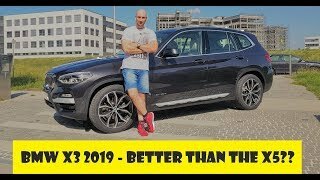 No DA+ or adaptive cruise as the buttons are missing on the steering wheel.